The Norfolk County Quilters Guild Christmas luncheon was largely attended by their membership and a lot of wonderful food and fellowship. 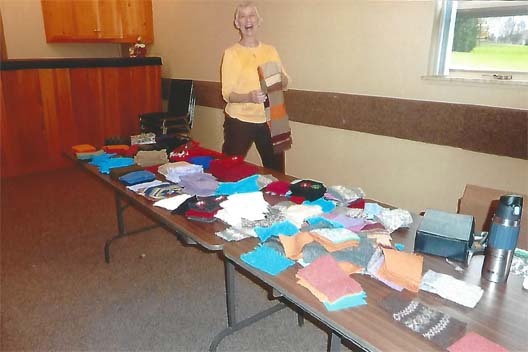 The Children’s Aid Society of Haldimand and Norfolk was the lucky recipient of their wonderful labours of love. 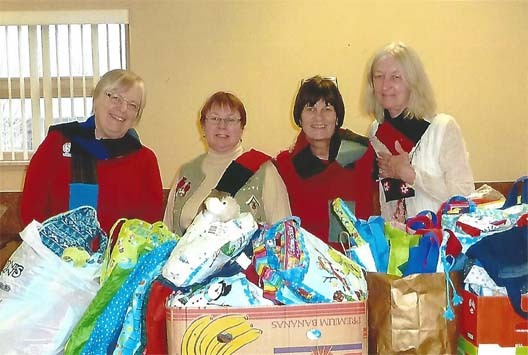 Seen in the photo above from left to right is Christine, Pat, Mary and Maryann, overlooking the donation of Snowman bags and totes, filled with colouring books, crayons and treats. 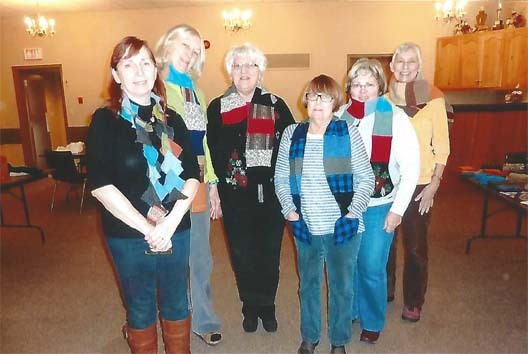 We also received homemade scarves made from old sweaters and absolutely beautiful quilts. 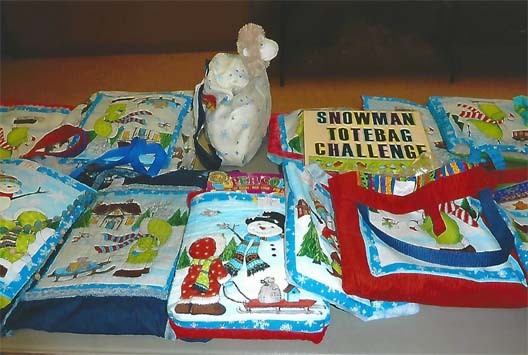 The scarves and snowman bags were given to families at Christmas and the quilts will be given to children that go to their forever home through adoption. Thank you for making Christmas extra special for others.